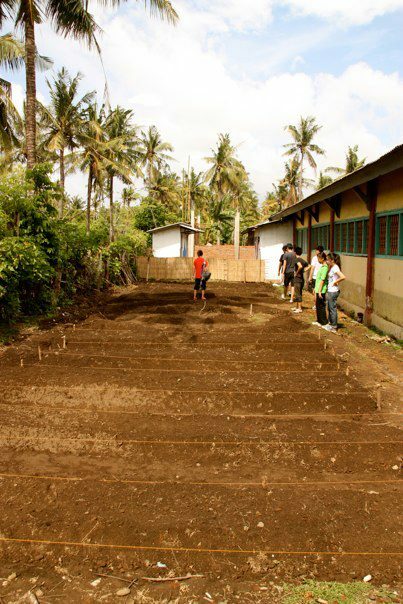 New school garden at Gerupuk Elementary School! 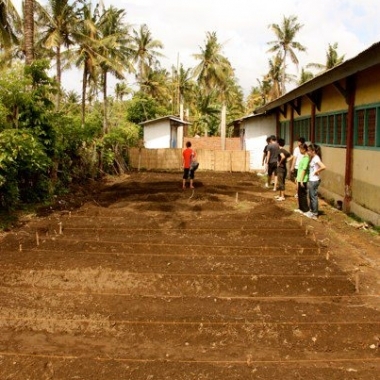 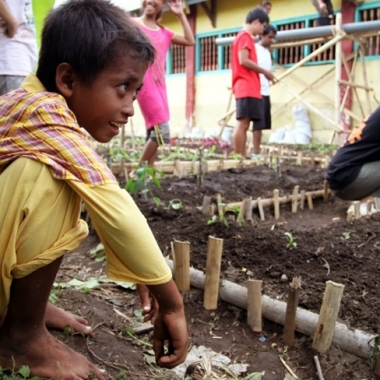 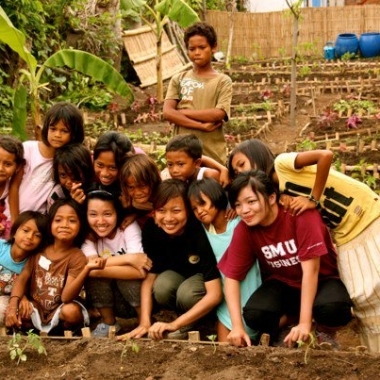 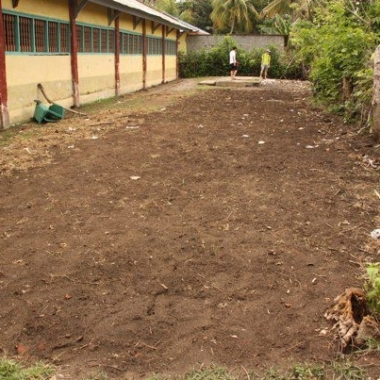 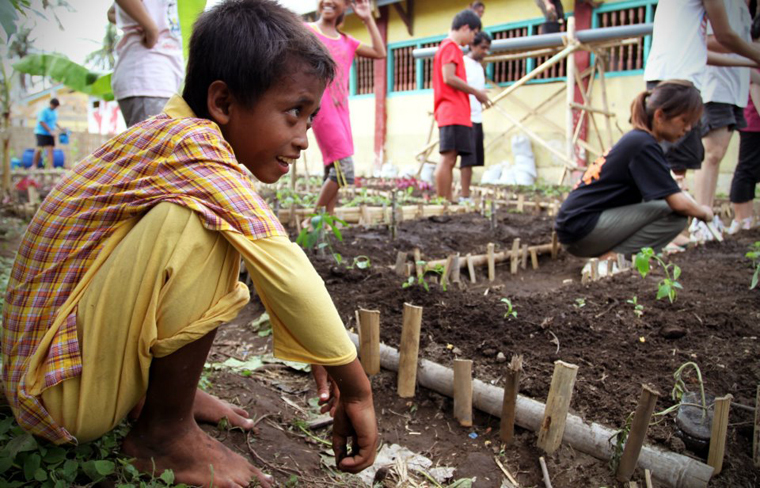 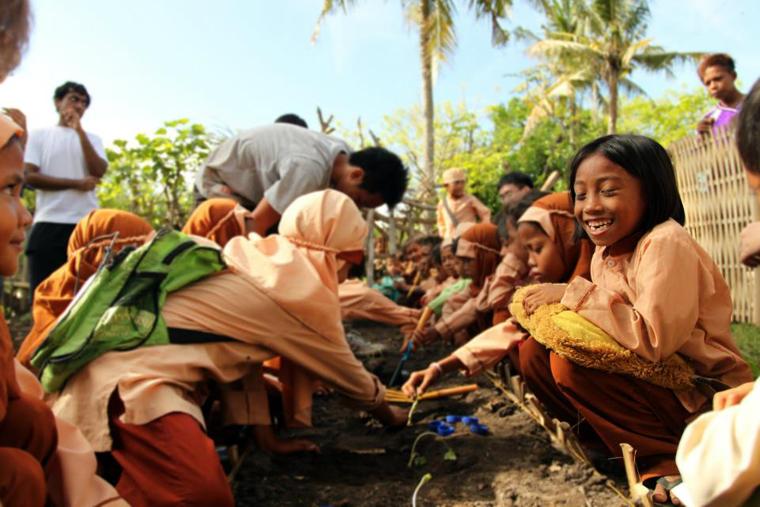 Gerupuk Elementary School has a new school garden, thanks to a collaboration with Project Verde! 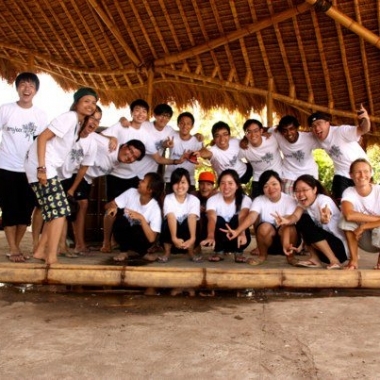 Project Verde is a group of fifteen undergraduates from Singapore Management University (SMU) who were keen to apply their classroom skills in the field. 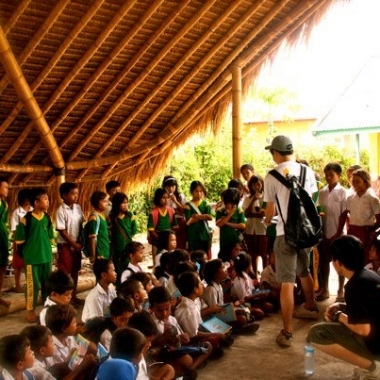 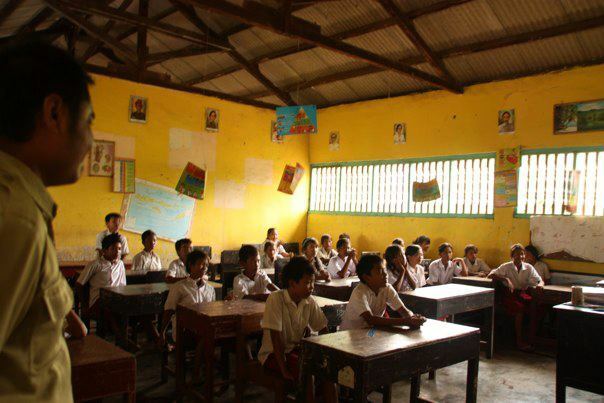 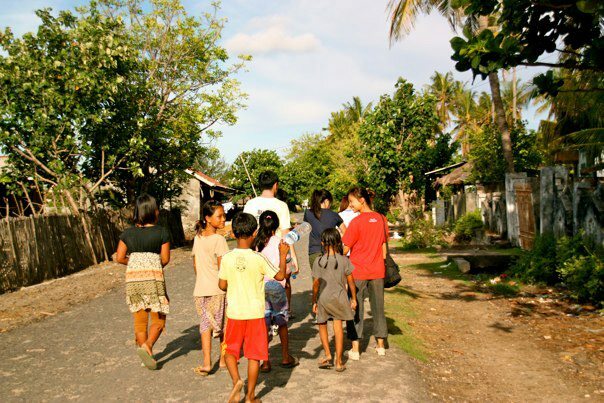 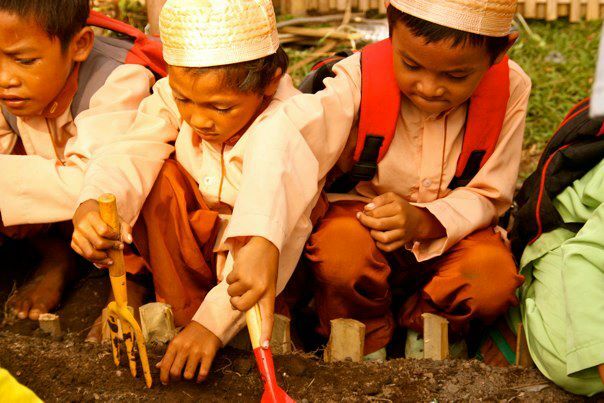 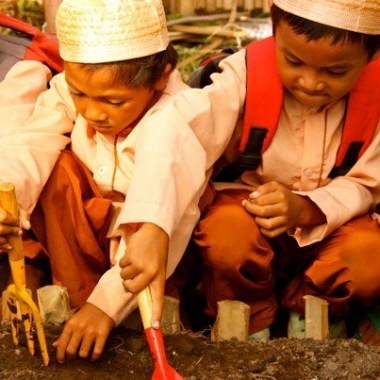 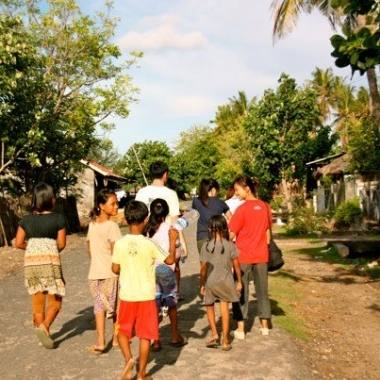 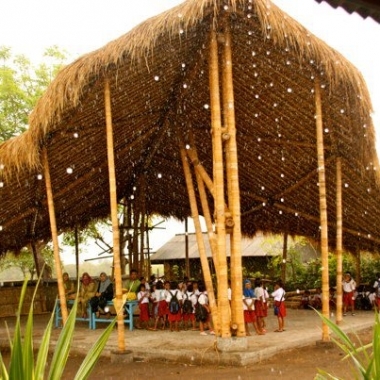 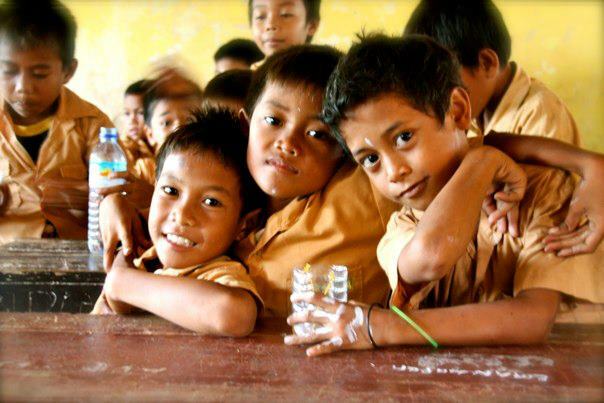 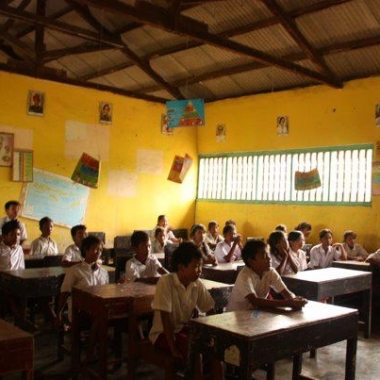 They contacted Pelita Foundation with the aim to collaborate on a project in Gerupuk village. 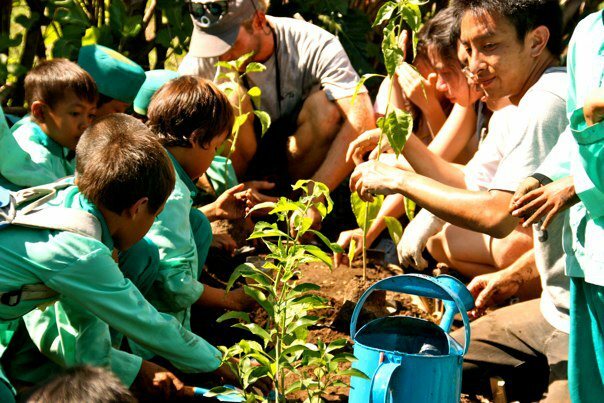 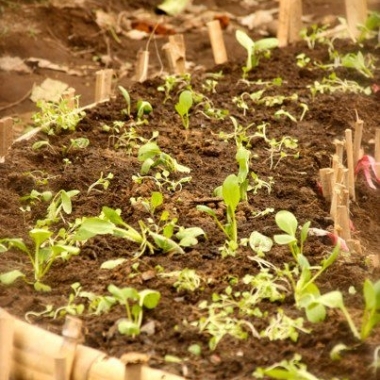 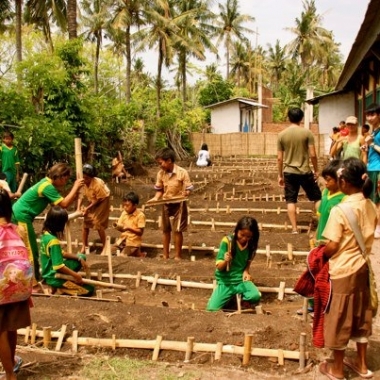 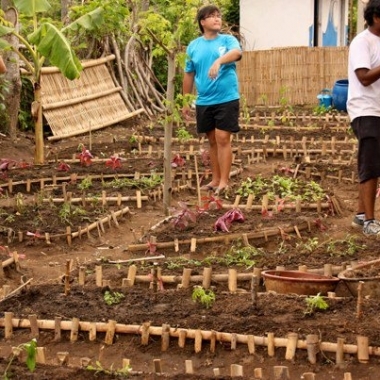 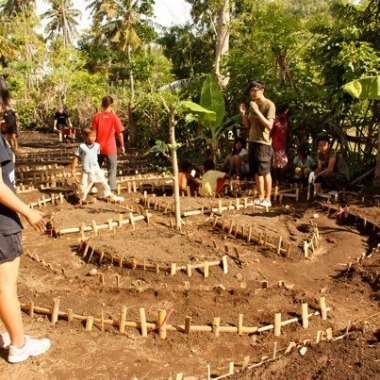 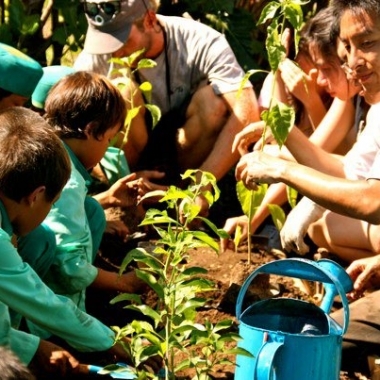 The project was to construct a sustainable food garden for the benefit of students at Gerupuk Elementary School, using the previous School Garden project as learning tool. 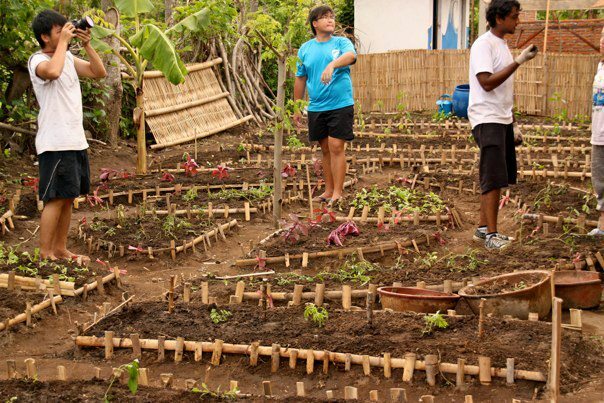 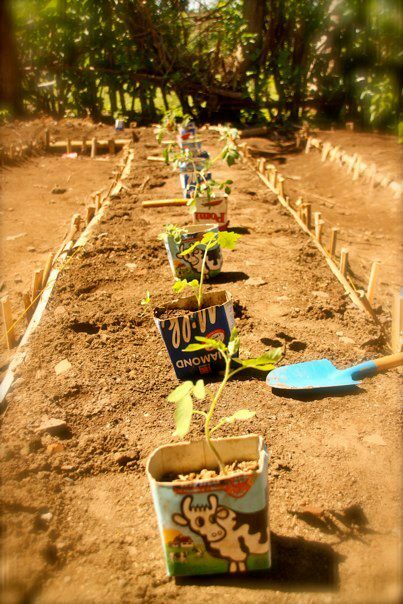 The new garden will serve as a symbol to raise awareness about the importance of nutrition; we seized the opportunity to give it another try! 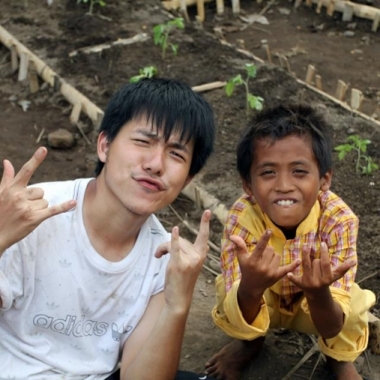 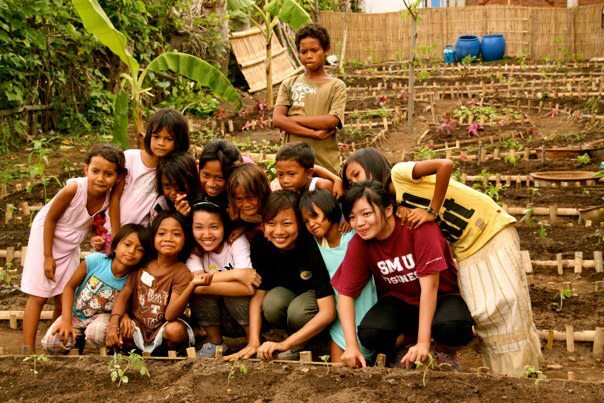 Prior to the arrival of the SMU students Pelita Foundation grew all the seedlings to go into the school garden, such as tomato, chili, watermelon, cucumber, water spinach, sweet potato, spinach, marrungai and bak choi. 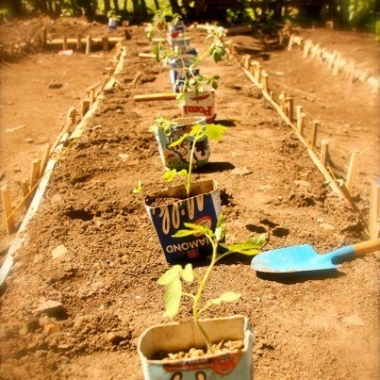 The next step was to design the garden. 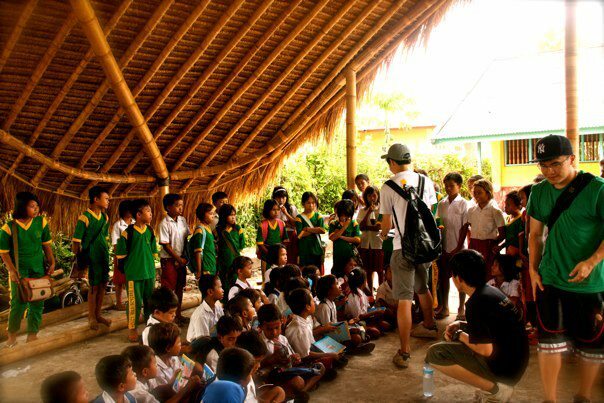 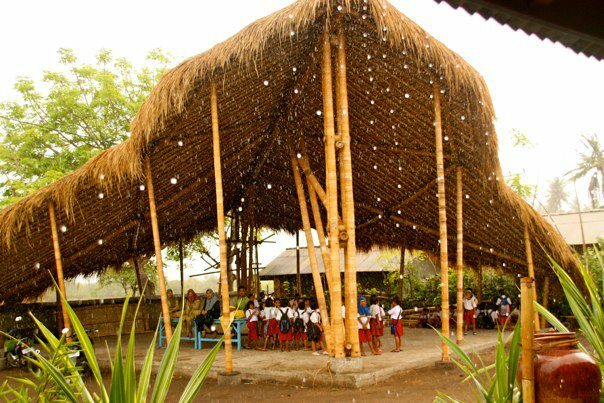 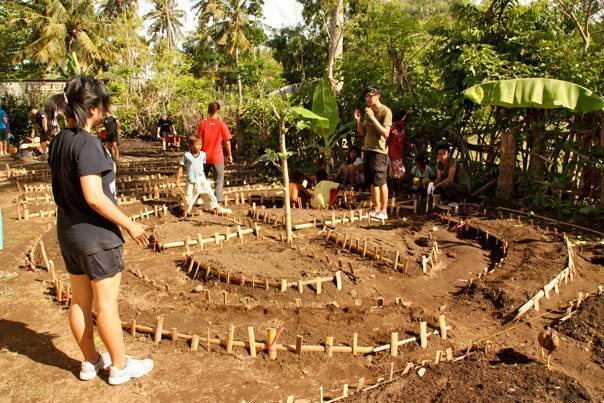 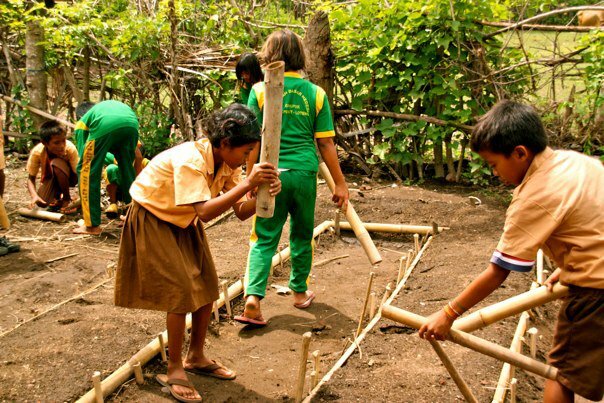 The Pelita Foundation project team and Tom Notley a surf coach at Surfcamp Lombok and a trained Landscape Architect, prepared the new design for the school garden. 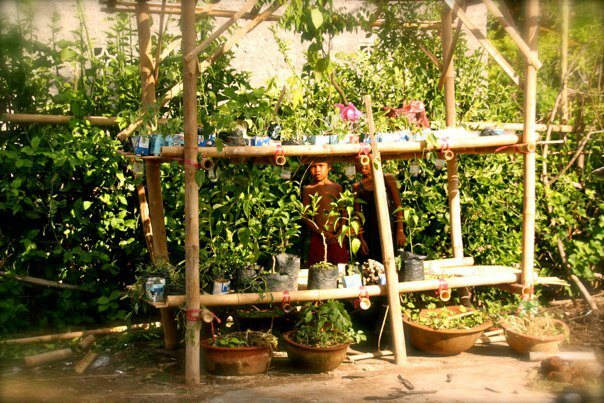 The design included one garden bed for each class and a Gurih Gurih Gizi (GGG) garden as a centerpiece. 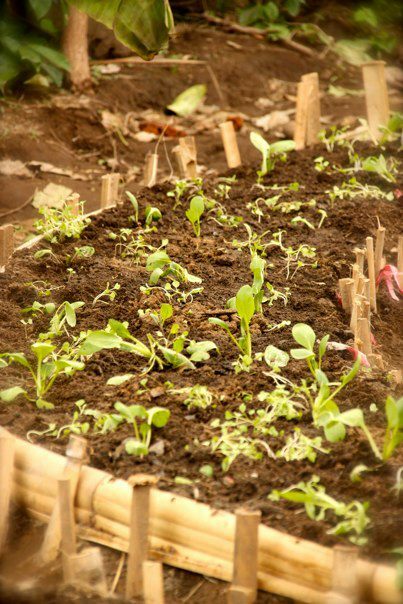 By using the plants in the GGG we can produce a formula approved by scientists as being good for people lacking micronutrients, vitamin A, iron and iodine. 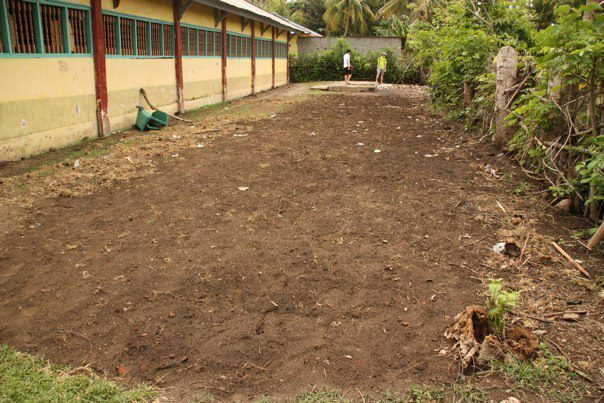 The aim of the GGG garden was to use the formula ,alongside the fortified biscuits that the World food program are already providing. 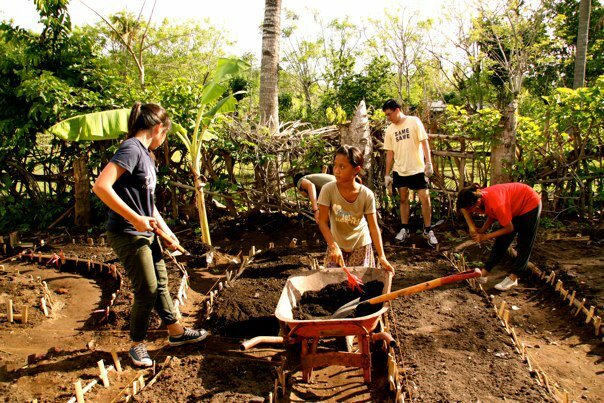 Two weeks before the SMU students arrived, guests at Surfcamp Lombok helped to turn the soil and clear the garden of waste, sweating away with shovels and hacks in the heat. 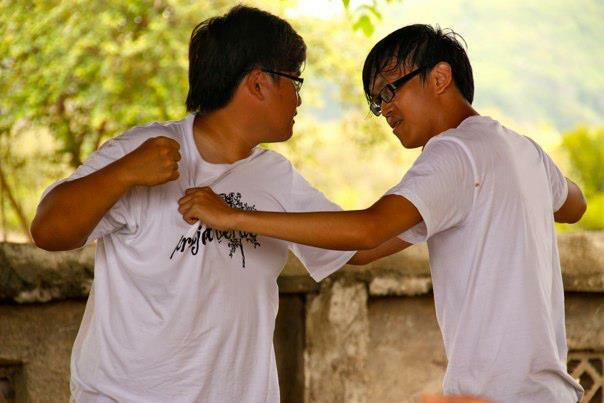 For all of you who participated, thank you so much for your effort! 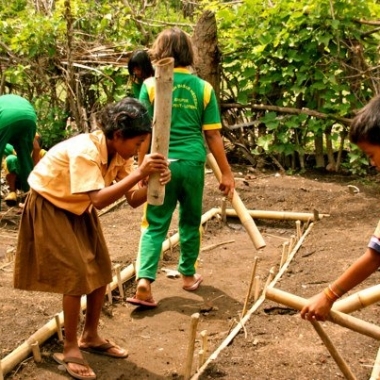 Project Verde had a busy schedule during their two weeks in Gerupuk and one of the most important tasks was to promote a sense of ownership among the children. 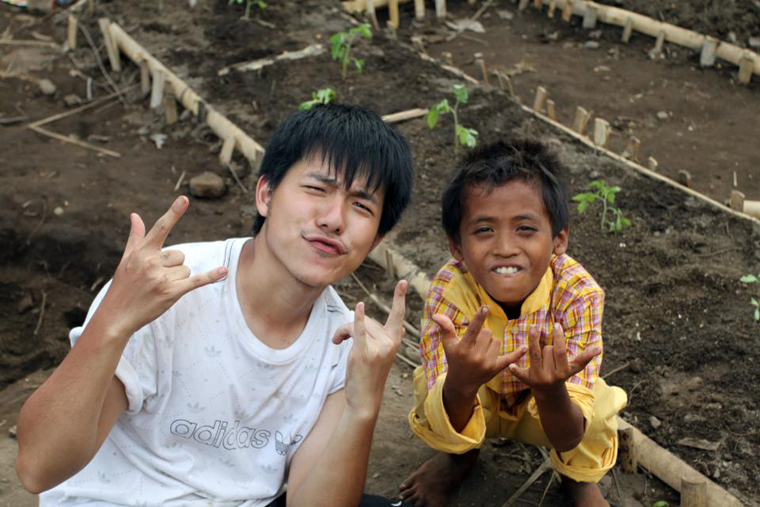 This will help the project to work in the future. 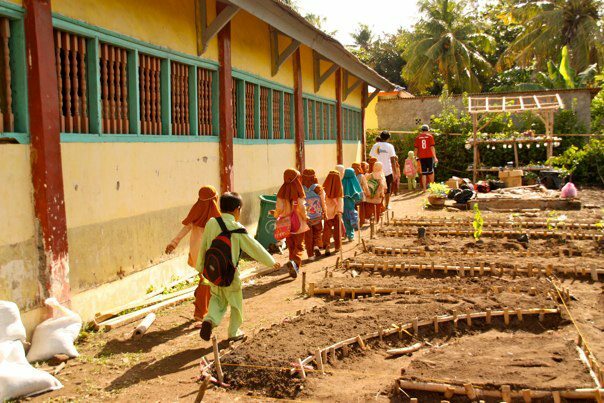 In order to do so, the children were involved from start to finish and every class planted the seedlings in their own class garden bed. 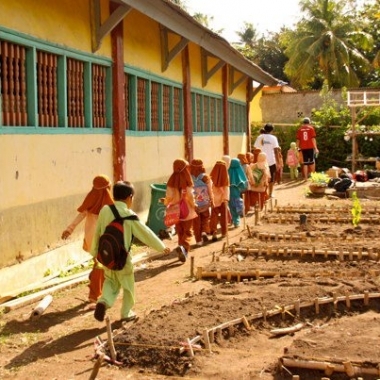 The students also taught nutrition classes and basic garden skills so the children would understand the aims of the project and be able to maintain the garden. 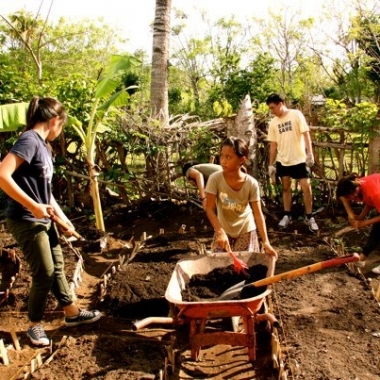 The group really got some hands on experience as they not only constructed the actual school garden but also built a seedling rack, rainwater collection and drainage system and repaired and built a fence to keep animals out. 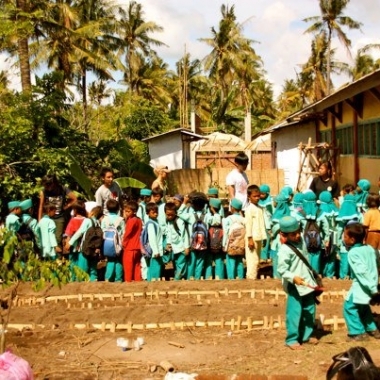 Project Verde also put up on a play, their own version of “Jack and the Beanstalk” for the children, under the guidance of Umi, a drama teacher from Singapore. 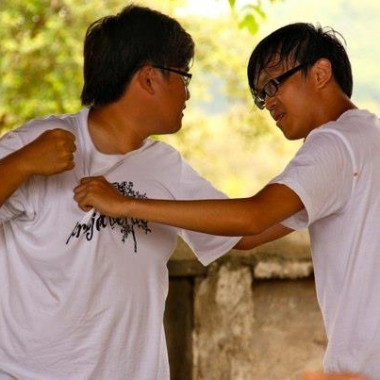 They also performed interactive “frozen pictures”, showing different situations of bullying in where the children had a chance to reflect on their behaviour towards one another. 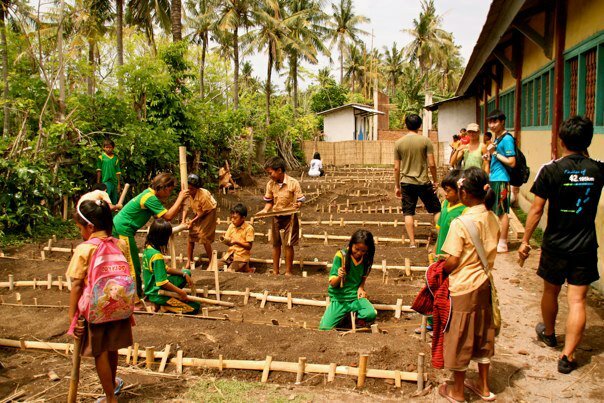 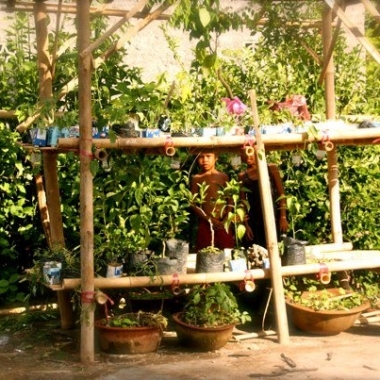 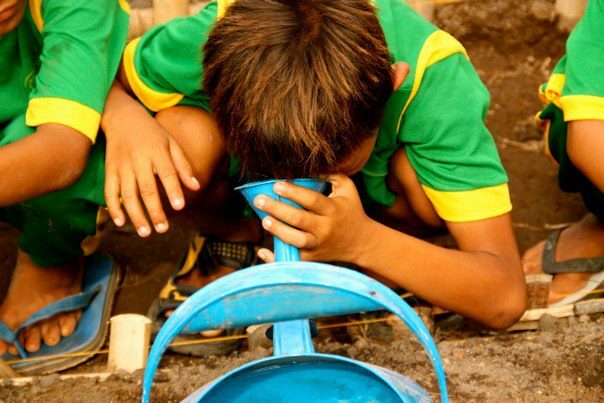 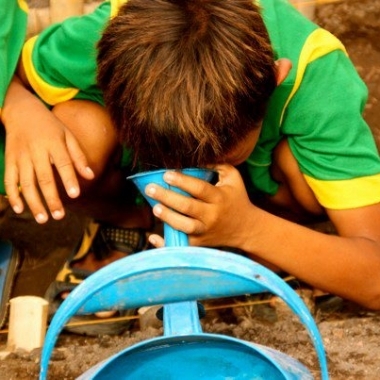 Pelita Foundation would like to thank Project Verde for their hard work, enthusiasm and great spirit during the school garden project (and for sharing your beautiful pictures with us!) 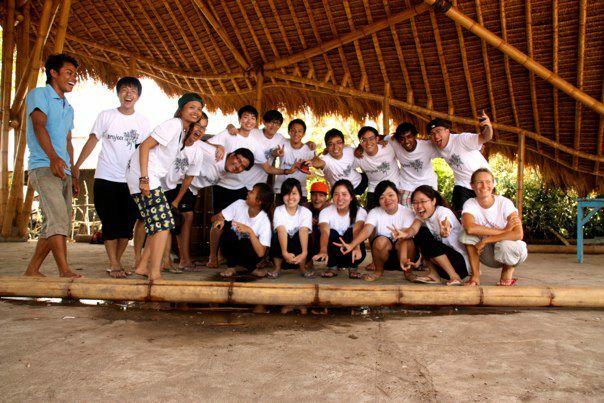 We look forward to more collaboration in the future!